If you're on the lookout for a trusted roofers in Rothwell or Woodlesford, call us. We are proud to be a family-run business, built on word-of-mouth referrals and we have been providing quality workmanship all over LS26 for 30+ years. Whatever your needs, from new fascias and soffits to a total re-roof, we can help. Simply call and utilise our no-obligation free estimate service. We work all over the LS26 area and will happily provide any of our roofing services if you live in the Rothwell or Woodlesford area. 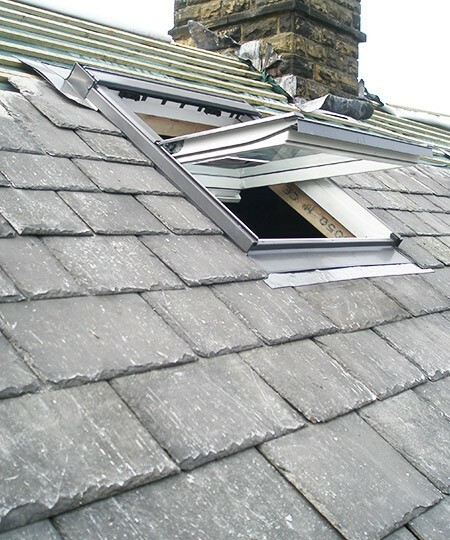 That’s just a sample of the roofing services we provide, but of course it doesn't stop there. For any and all roofing work, all you have to do is give us a call to find out how we can help. For homeowners in the Rothwell and Woodlesford area you can be assured that we carry out our work at a price that’s right for you. As you'd expect, we’ll back up our promise of a top-drawer roofing service with our no ties roofing guarantee. Want more information? Just pick up the phone and call us on 0113 370 9095.